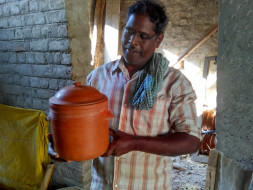 Help Renu Tackle Poverty By Helping Him Construct A Pottery Kiln! My name is Venkataraman, and I am pursuing the final year of my Masters in Development Studies at IIT Madras. Five years ago, in a village called Vepampattu where I was teaching students for a Scholarship Exam, I came across an 8th standard student called Renu. Renu was brilliant in studies and passionate about learning despite coming from a very poor socio-economic background and at that time, I thought that with his brilliance, he would surely make it big. Poverty crushed that dream though. 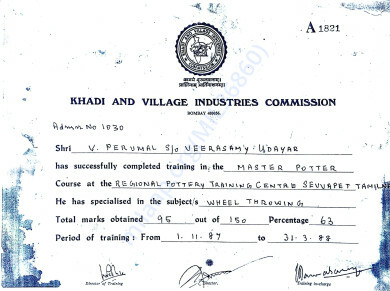 Renu cleared the scholarship exam, but as the years progressed, it became increasingly difficult for him to study properly. Having to do odd jobs to support his family took a toll, and his studies suffered. 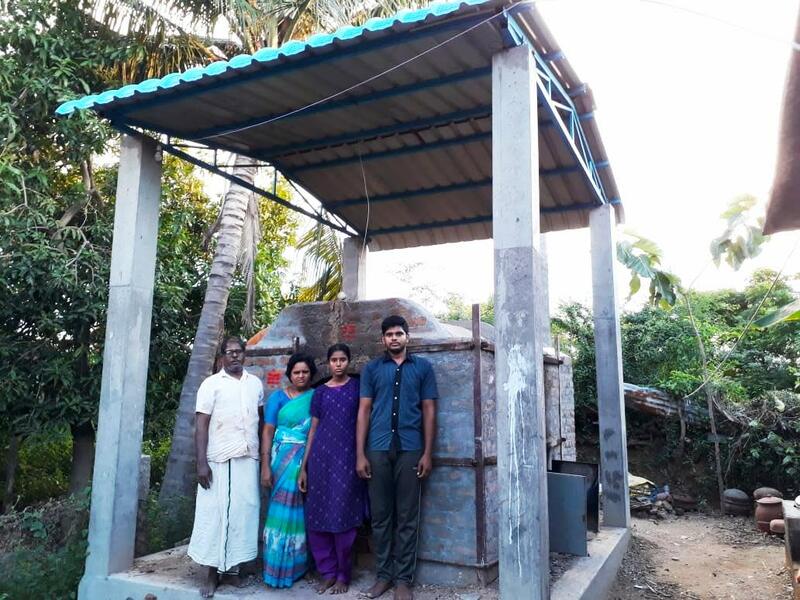 Despite all the difficulties, Renu studied hard and managed to bag a Government scholarship to pursue undergraduate studies, but the economic condition in his house continued to deteriorate and recently, I came to realize that Renu was struggling to have two meals a day. 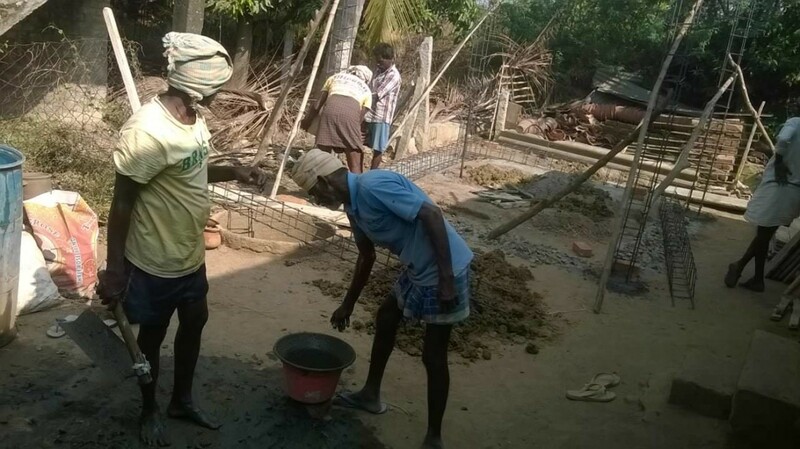 His mother had recently suffered a fall that had made her near bed-ridden, and the lack of an earning member further reduced the income of the family. Last month, I and a few of my friends decided to do something to help Renu out. 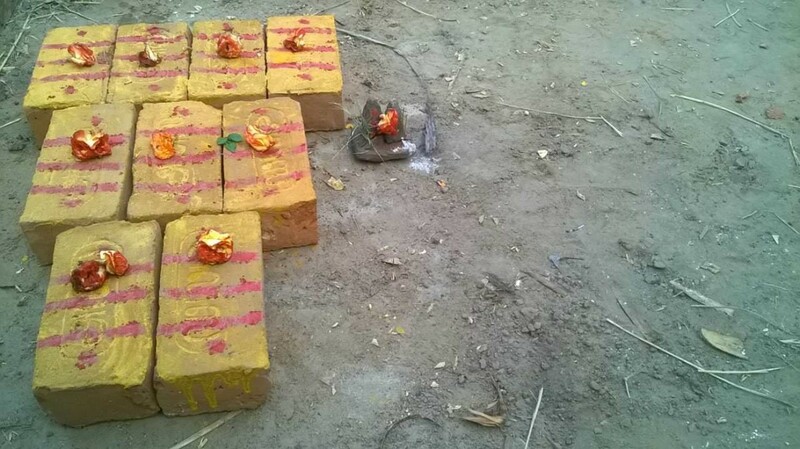 The root-cause of Renu's poverty, we realized, is that his father, a Master Potter by profession, cannot bake pots during the rainy season. Currently, Renu's father bakes his pot in an open, non-permanent potter kiln, and during rainy season, which lasts for 4-5 months starting September, Renu's father cannot work. The little money that Renu's family makes proves in sufficient to make ends meet throughout the year. 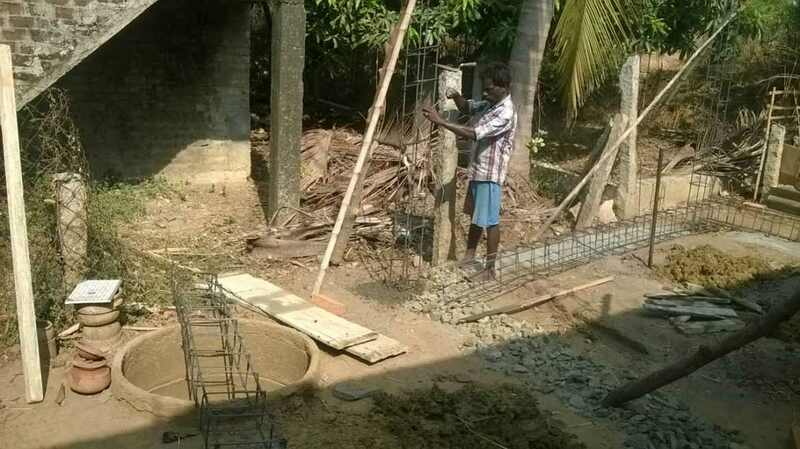 This fund-raiser seeks to help Renu's family out by helping them construct a solid, permanent, pottery kiln. 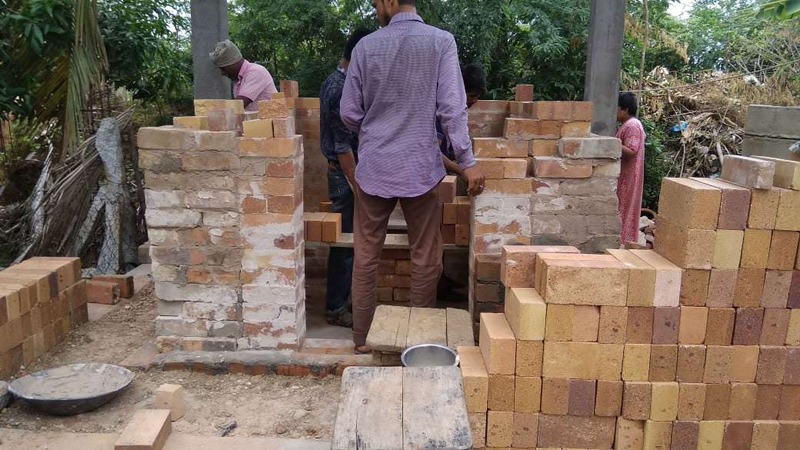 We have estimated that a new pottery kiln will cost around INR 2 Lakhs, and that is beyond what we as students can manage to cobble together. Could you please help us out by donating whatever you can towards this fund-raiser? Nearly six months ago, when the appeal for building the pottery kiln was made, I did not expect much of a response. 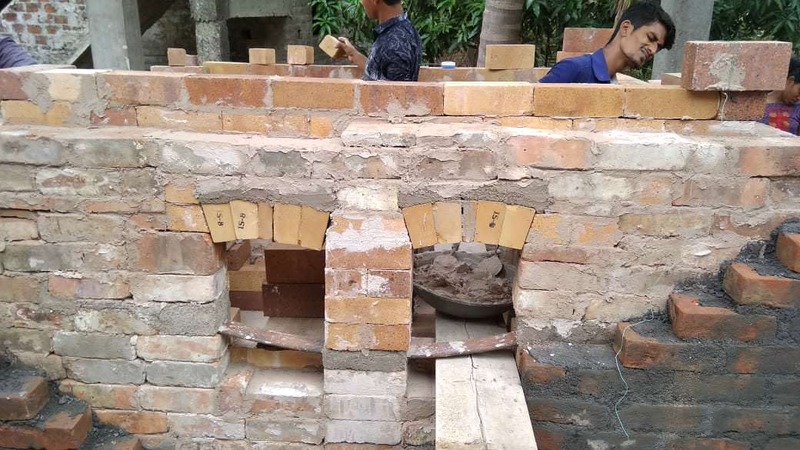 Yet today, not only has the kiln been completed, but the primary purpose behind building it has been achieved: despite the heavy rains a few days back, Renu's father managed bake pots successfully! P.S In case someone wants to visit Vepampattu, or wants to have a look at the accounts, do drop me a mail! 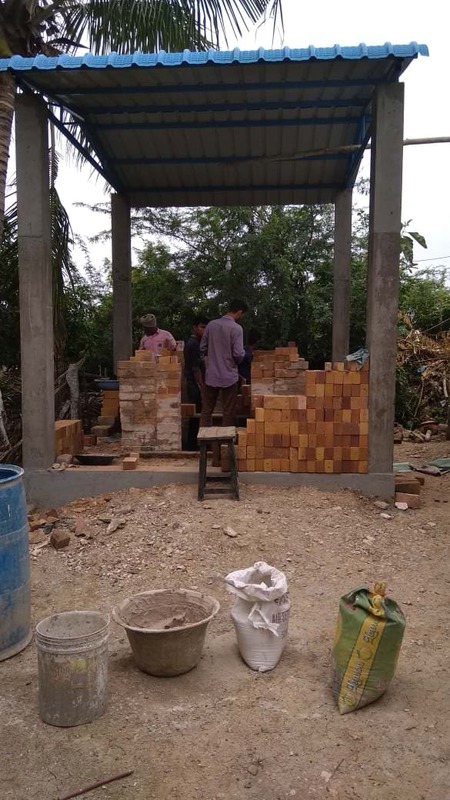 The shed is built, the kiln is being made and hopefully, it shall be done in one more week! 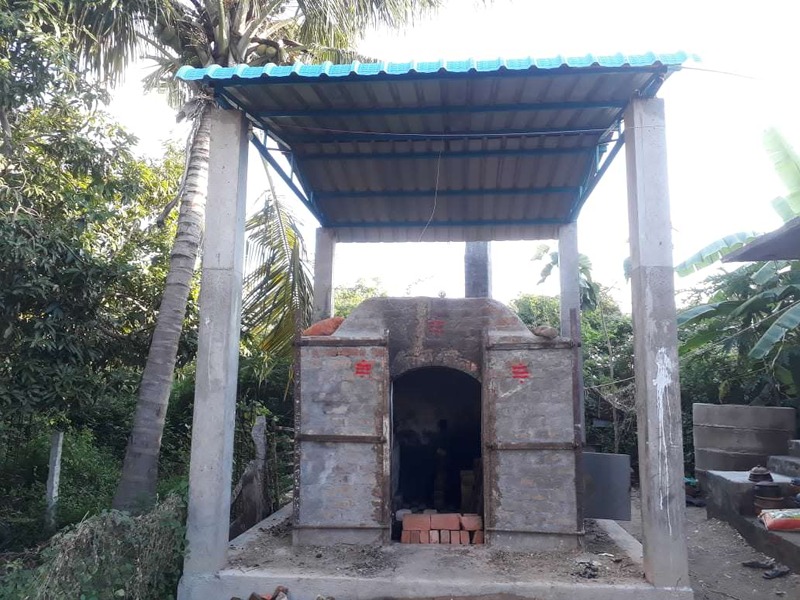 There are also plans to look at the long term sustainability of this kiln, and in this regard, I shall be making a visit to Vepampattu this weekend to talk to Renu's father about a possible pottery training centre. Once again, thanks a lot for your support!